If you are doing any or all of these - what are you waiting for? Are you waiting for an aha moment to make the change or decision? Are you waiting for more information or are you waiting for "things" to happen so that in fact the decision is taken out of your hands? Or maybe you are not taking action because you are not ready or willing to deal with the consequences of that decision or choice? Instead of taking responsibility for yourself and your life are you actually placing yourself in the position of Master of the Universe and believing you are responsible for others happiness and life journey? Or more simply - are you preventing yourself from making a decision because you know your decision will affect others, and you feel responsible for them....and their life. Isn't that a bit arrogant and controlling? Is that saying we know what is best for those around us? I realise this is a bit controversial but if for a moment, you did not believe you were responsible for others.......what choices or decisions would you make? What would you stop doing? What would you start doing? By preventing yourself from living your truth, what example are you setting to those around you? But as we approach this Full Moon in Aries it is a good time for completion of cycles and using that energy to kickstart a new project, way of life, career, relationship. As Rebekah Shaman says - now is a good time to be impulsive, courageous, bold and spontaneous. As an Aries - I love those words. They inspire me to step up and change. What about you? So if we work with nature and the moon cycles and as women (even if we are past our child-bearing age) we are still governed by the moon and nature. In fact when we recognise that we are part of nature and not seeing it as separate from us, then we can live our life according to the natural cycles. So by doing so.....take some time over this full moon to ask yourself? What cycle is naturally coming to an end? When I connect to my courageous, spontaneous, impulsive self - what is calling me for the next stage of my life journey? Don't be an unconscious commuter through the journey of life, NOW IS THE TIME to put yourself in the driving seat and take action. Let me know - what cycles are you completing and what are you now starting? 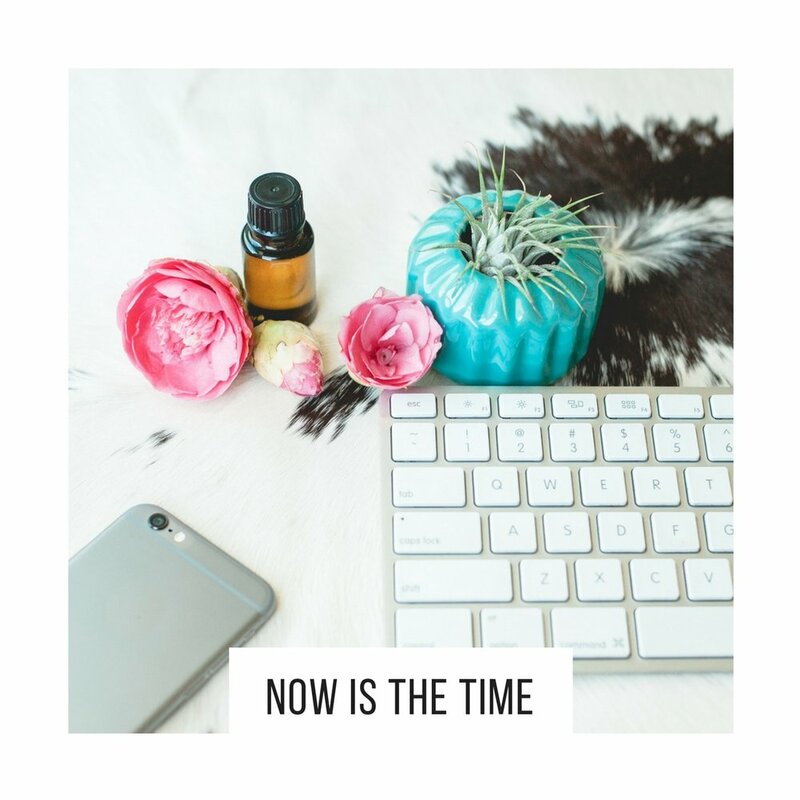 If you feel that NOW IS THE TIME - but you're not sure about the next steps and would value some coaching to look beyond the everyday business into inspiration and a compelling future - please do reach out. I currently have just 4 spaces available. Allison@inspireyoga.co.uk.